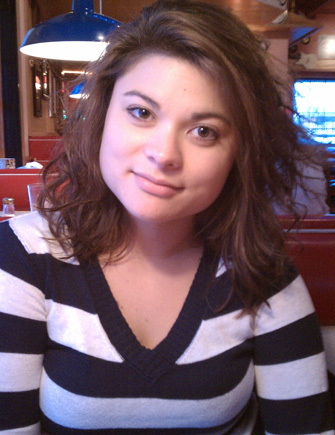 WASHINGTON — There might be a new development in the disappearance of Bethany Decker, who vanished from her Ashburn, Virginia apartment in January 2011. The 21-year-old student at George Mason University was five months pregnant with her second child at the time. She was married to a soldier overseas in Afghanistan, but became romantically involved with Ronald Roldan back at home. Roldan became a person of interest in Decker’s disappearance but was never charged. Now, Roldan’s girlfriend, Vickey Willoughby, tells DailyMail.com that she knows things that could implicate him in Decker’s disappearance. Last November, Roldan was arrested and charged with trying to kill Willoughby, shooting her three times while he sat on her in her home in Pinehurst, North Carolina. Bethany Decker disappeared right after returning from a week with her husband in Hawaii while he was on leave. It was three weeks before she was reported missing. Willoughby will appear on Dr. Phil’s TV program Tuesday to discuss her experience.